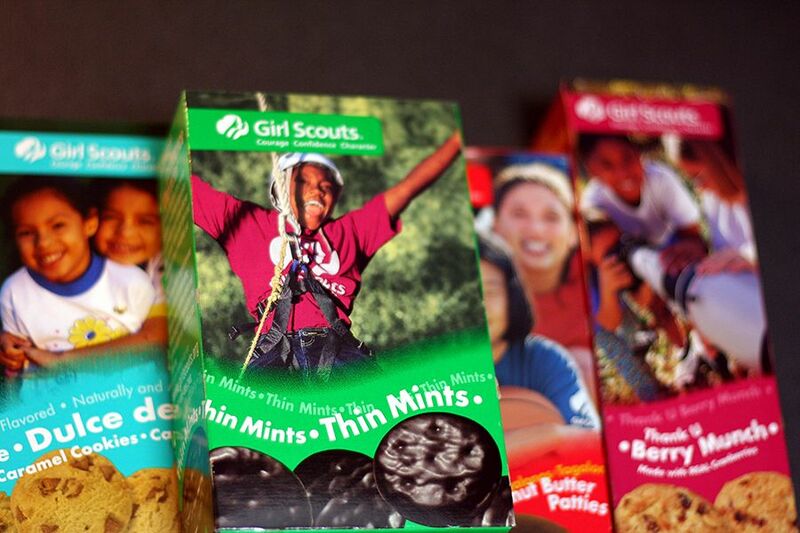 If you’re new to Oakley, or just looking for the best place to store your valuables, come tour Oakley Self Storage and you will receive 1 FREE box of Girl Scout Cookies! Tours of our self-storage facility are conducted at Oakley Self Storage located at 4700 Main Street in Oakley, CA. You may request a tours during our normal business hours, Monday through Friday from 9:00 AM to 6:00 PM, and Saturday & Sunday from 8:00 AM to 5:00 PM. The tour of our self-storage facility begins and ends at the main office. Keep in mind tours are first come, first serve, and minors must be accompanied by at least one adult. In addition to your tour, you can explore our main office where we offer quality merchandise including locks, storage boxes, bubble wrap, wrapping paper, mattress bags, furniture covers, and packing tape. When I went in to get my storage I was helped by Jessica and Ricky and they both displayed great customer service. I was very satisfied and would recommend by family and friends to rent storage units from here.